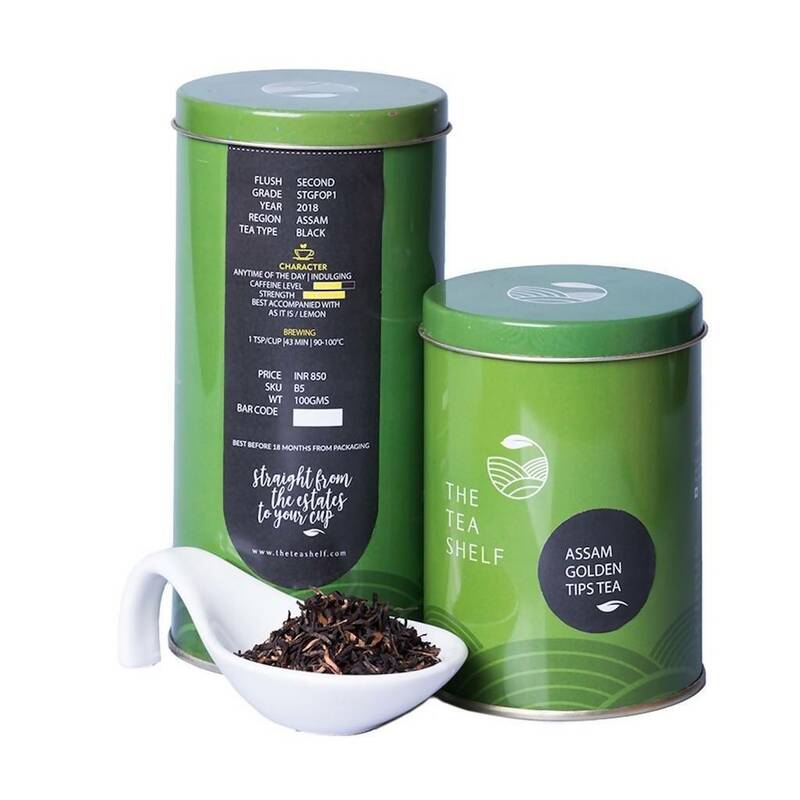 This special tea from Assam comes in an unmatched bag of shorter leaves, full of bright golden tips. 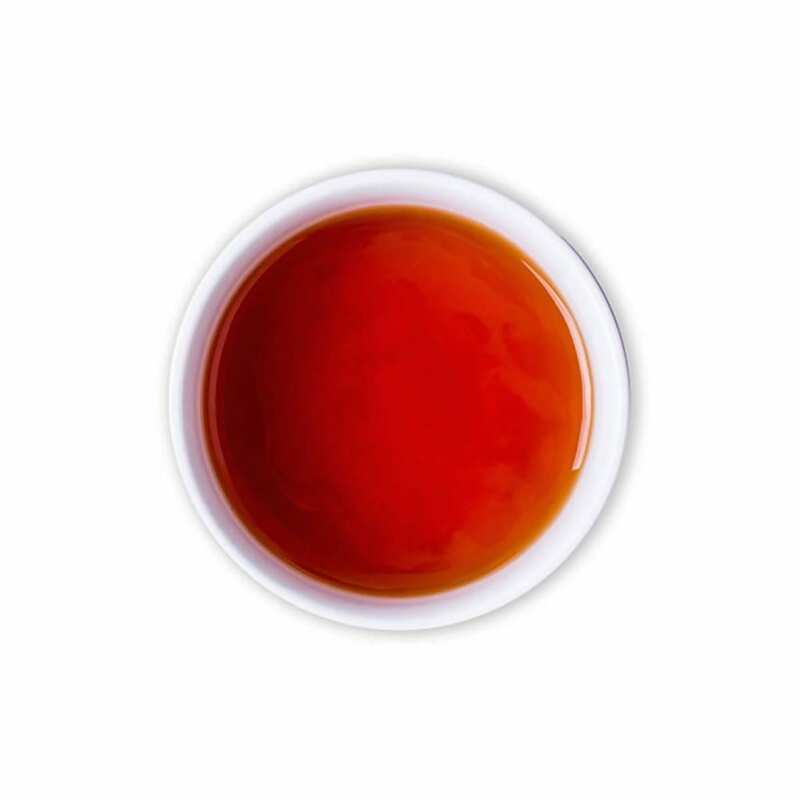 The bag opens to the heavenly aroma of fresh buttered toast, which keeps you yearning for more. 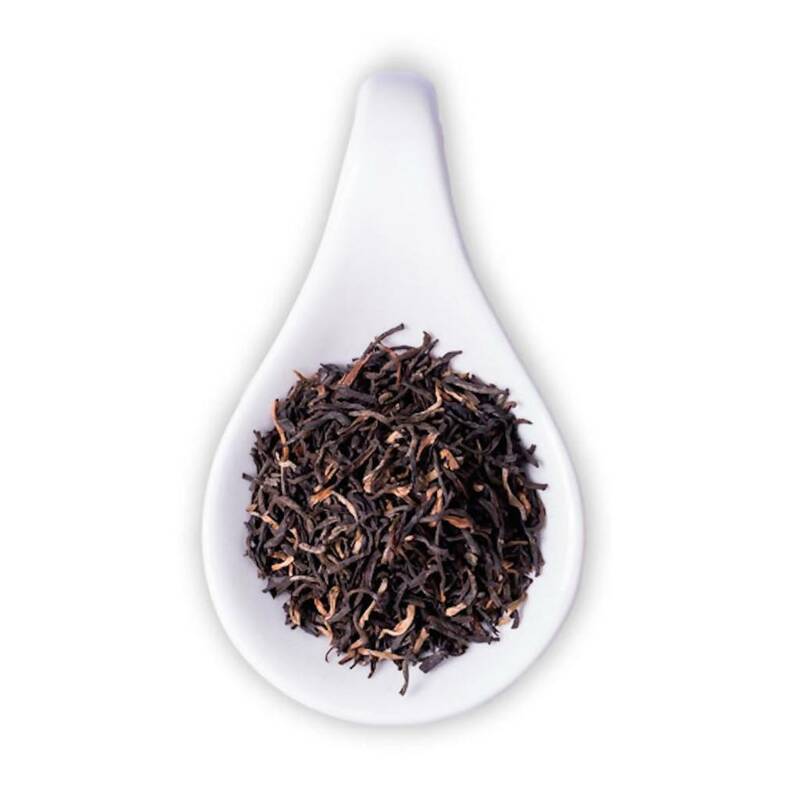 The leaves unfurl into a light mahogany color when infused, and fills you with a sweet aroma. 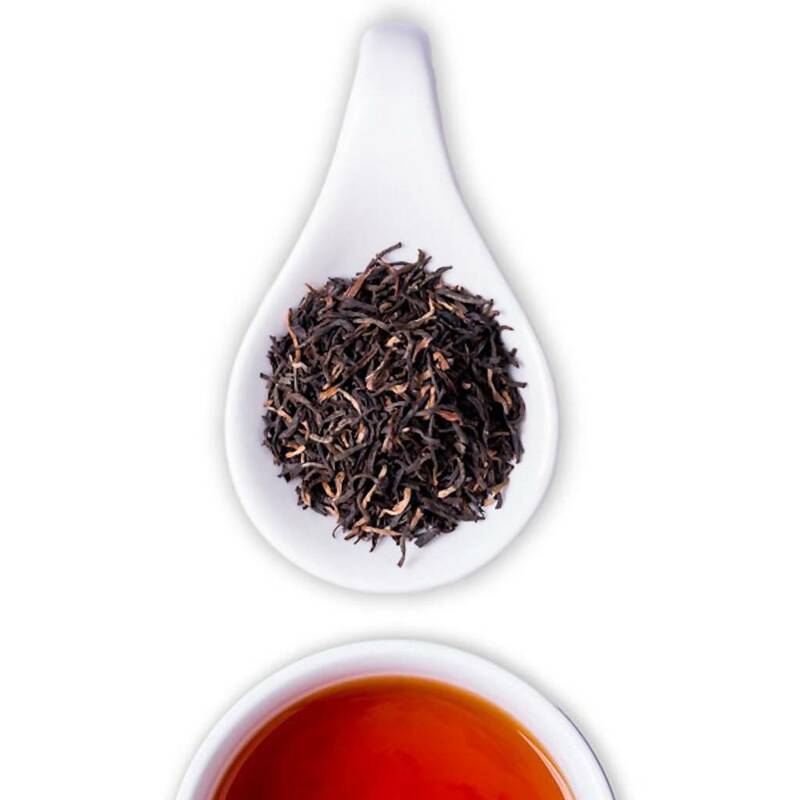 This tea is a signature second flush from Assam, a great bodied cup, with notes of honey, and end notes of dates that linger on.